The grand Houbigant Fougère Royale Eau de Parfum Spray fragrance draws inspiration from a true classic, the original Fougère Royale scent first introduced in 1882. That original scent has the momentous title of being the first fougère (fern-like) fragrance ever created, and this new interpretation revives that classic scent in an elegant and contemporary style. The scent retains its natural colouring and is composed with an incredibly high percentage (80%) of natural ingredients. 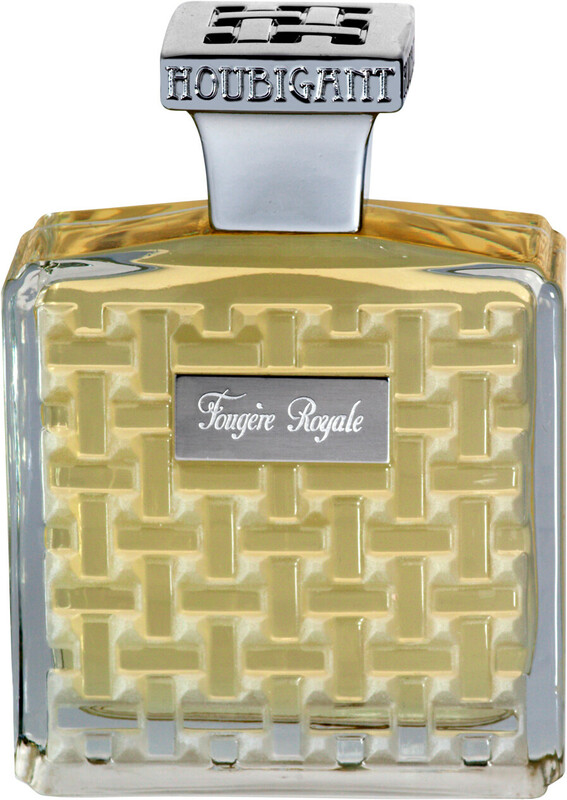 FREE* Houbigant Fougère Royale Parfum 10ml when you purchase the 100ml Houbigant Fougère Royale Eau de Parfum Spray or the 100ml Houbigant Fougère Royale Extrait de Parfum Spray**. 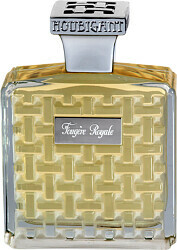 *One FREE Houbigant Fougère Royale Parfum 10ml per order. **While stocks last. This product will be added to your basket automatically if your order qualifies for a free gift.